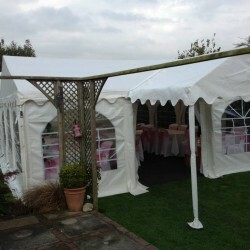 Andy and Dawn wanted the perfect party venue for their evening reception in their garden. 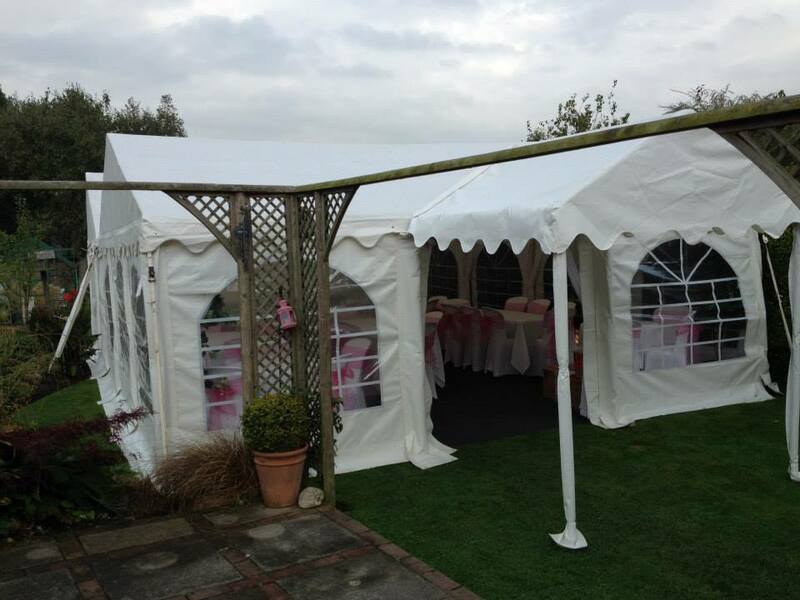 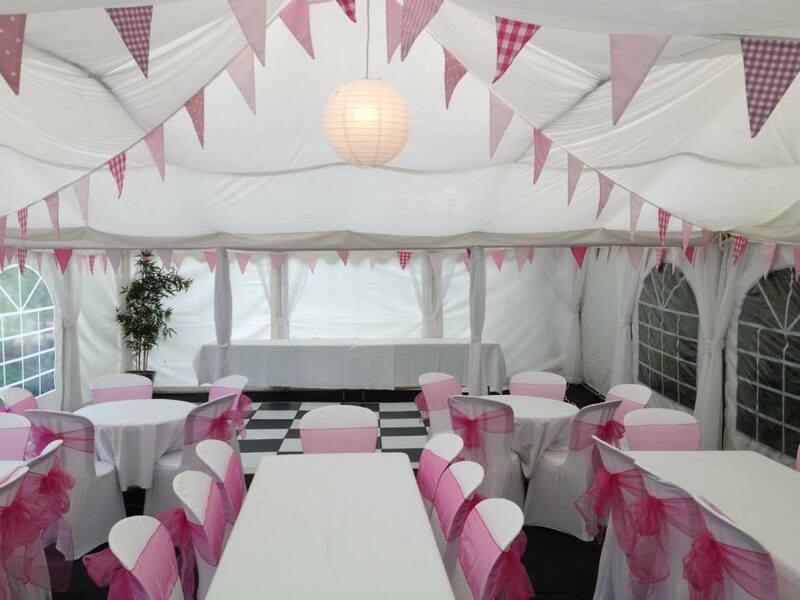 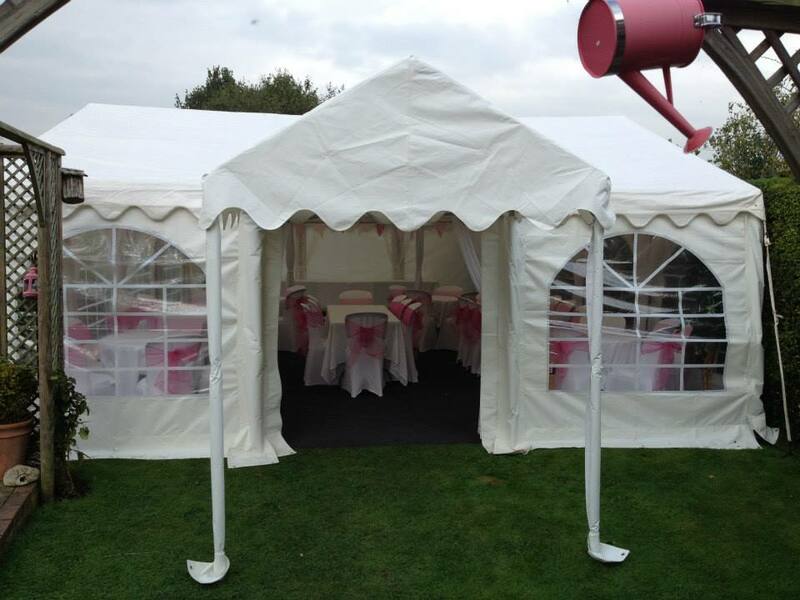 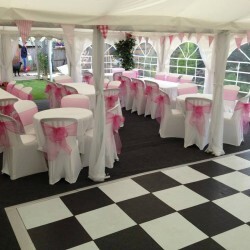 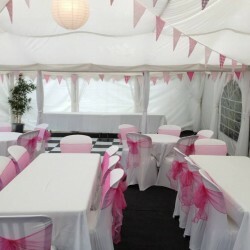 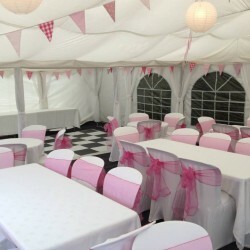 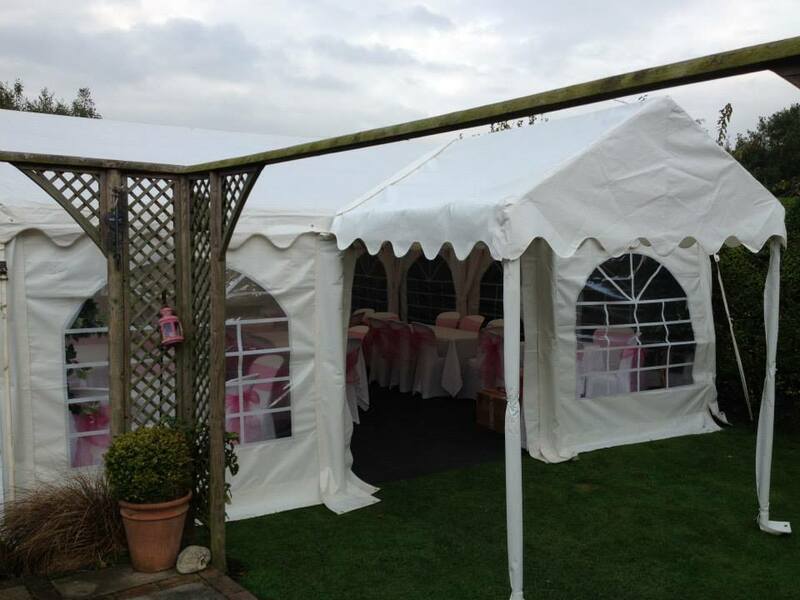 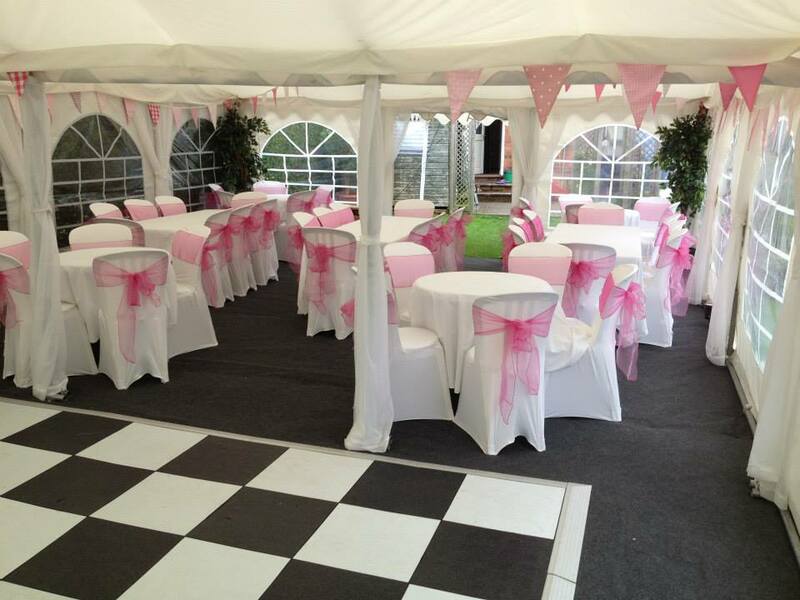 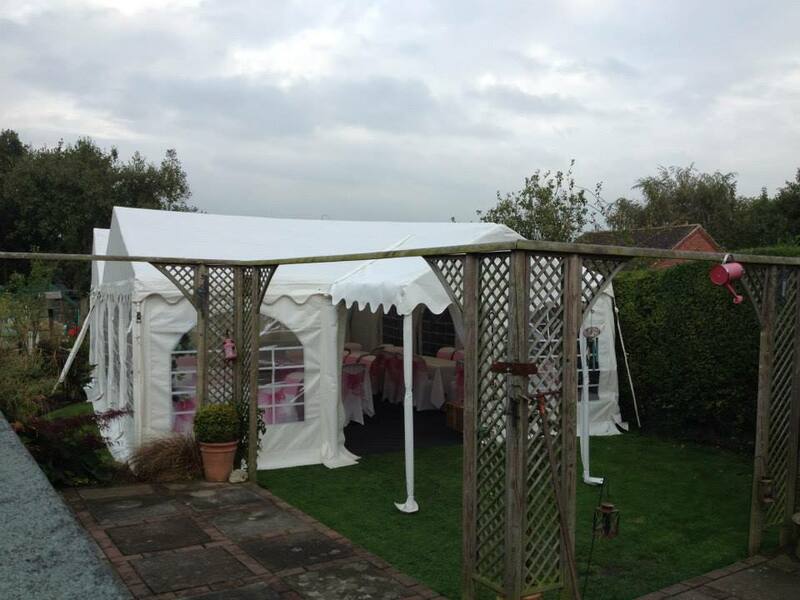 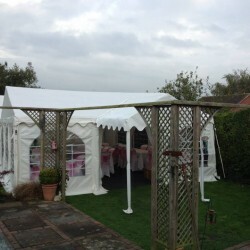 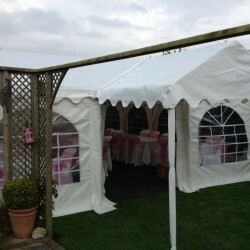 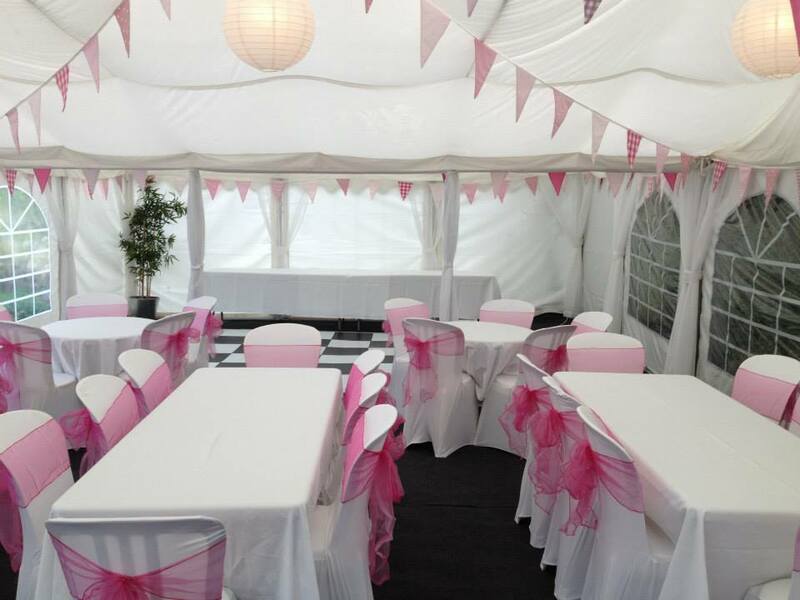 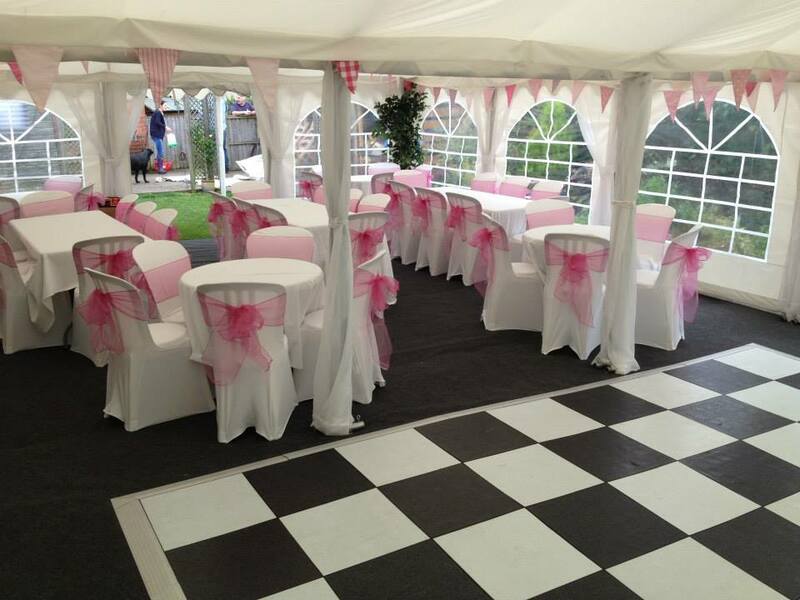 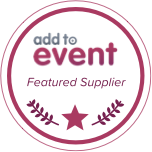 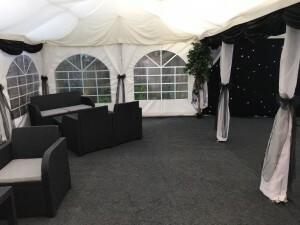 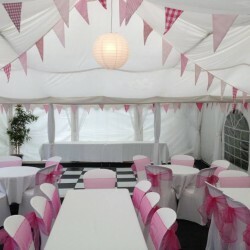 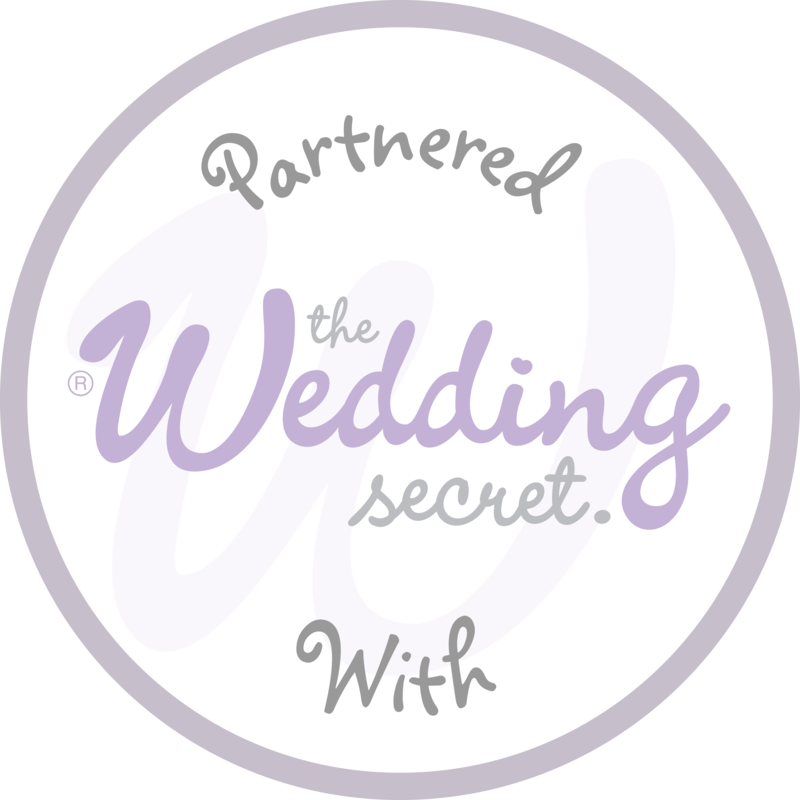 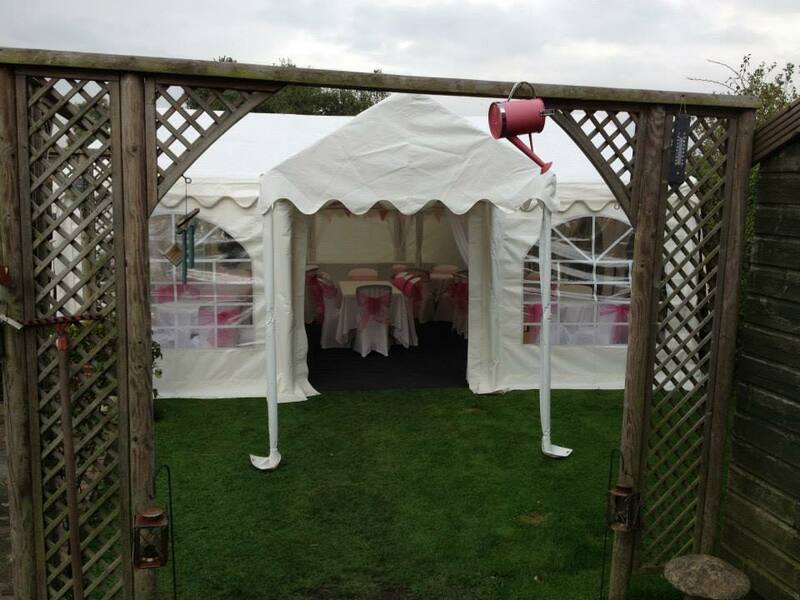 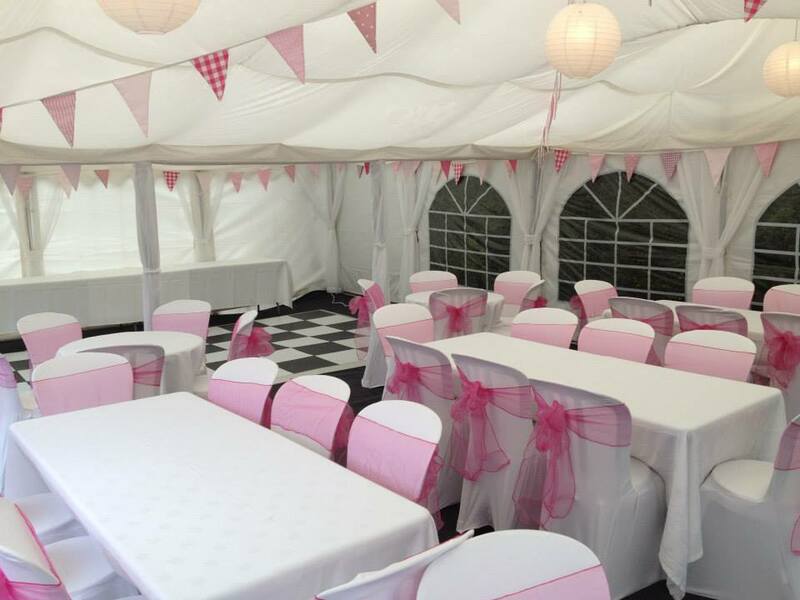 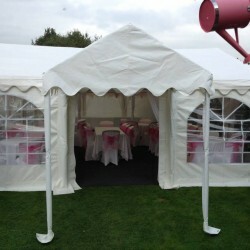 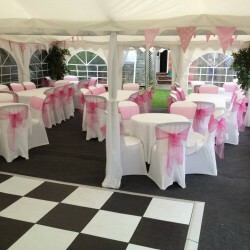 After a careful measure in July when I first met them I was glad that the marquee fitted the space when we arrived! 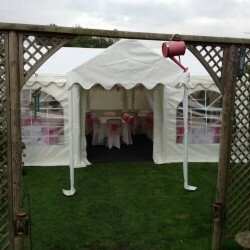 Not much space to spare though.